Established in 1946, Arthur Murphey Florist is Newnan, Georgia’s oldest hometown florist and a lifetime member of the Newnan Chamber of Commerce. 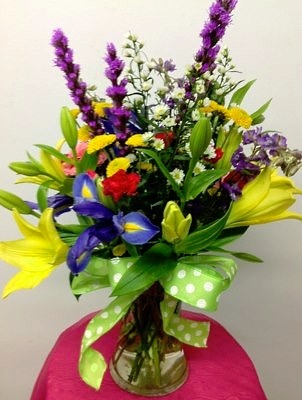 Flowers from Arthur Murphey Florist will make any occasion special. 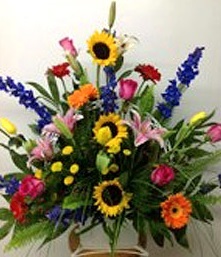 Proudly serving the Newnan, GA area, we're a full-service local florist that is family-owned and operated. Our knowledgeable staff is ready to assist you with placing orders for local delivery or anywhere in the world. Service to: Mc Koon Funeral Home Inc, HillCrest Chapel Funeral Home, Sellers-Smith Funeral Home Inc and Roscoe Jenkins Funeral Home. 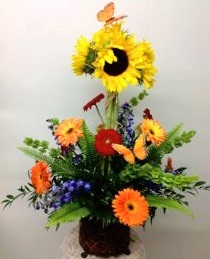 Also, delivery to: Piedmont Newnan Hospital. 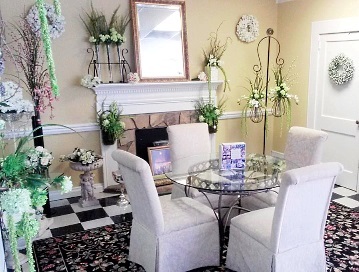 Murphey Florist was founded by Arthur Murphey in 1946, and today, Arthur's son, Hutch Murphey owns and operates this full-service florist in downtown Newnan. We hope you enjoy your online shopping experience with secure 24-hour ordering right at your fingertips. If preferred, you may call us to place orders direct at 770-253-5424 or 1-800-356-8774. 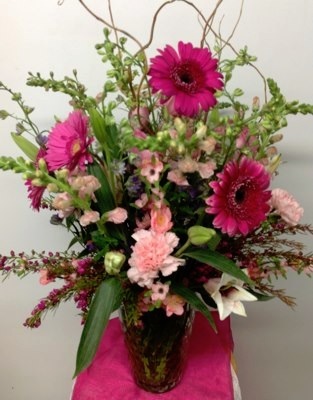 Order breathtaking, custom Wedding Flowers and Party Flowers from Arthur Murphey Florist. Large or small, formal or casual - we will ensure your special day is a blooming success! Call us in advance at 770-253-5424 or 1-800-356-8774 to set up an appointment for a consultation. Call or visit us today… we look forward to meeting you! 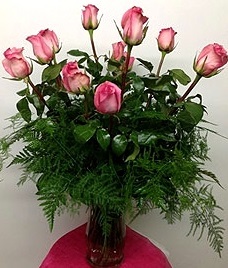 Thank you for visiting our website for flowers delivered fresh from a local Newnan, GA florist and easy online ordering available 24 hours a day.